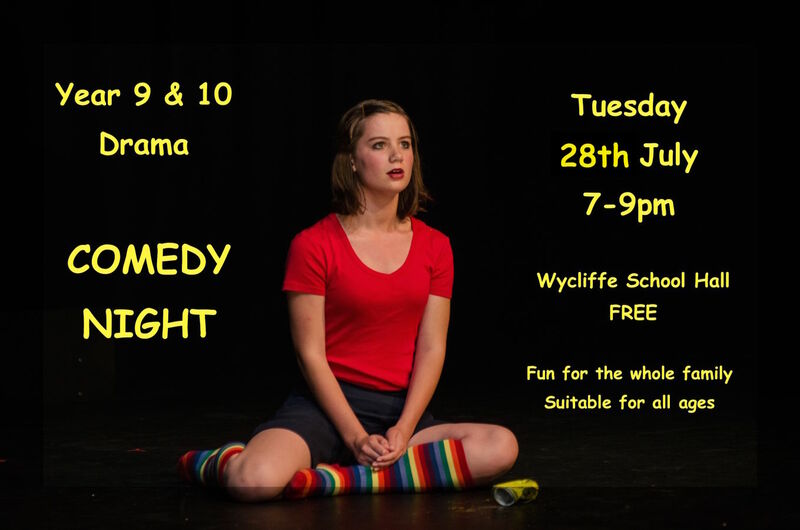 Years 9 & 10 Drama will be presenting their annual Comedy Night in the School Hall. The work being presented is a culmination of the units of work on areas of comedy that were studied last term in both classes. The night is suitable for all ages and promises to be very funny. We hope to see your family there for a night of laughing and fun!